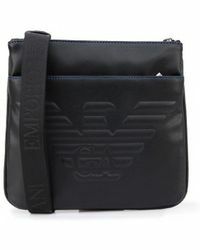 Born in Piacenza, Italy in 1934, Giorgio Armani founded his eponymous fashion label in Milan in 1975. 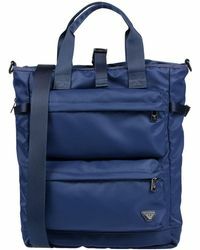 A former medical student, Armani began his fashion career in the 60s when he landed a job as an assistant designer for Nino Cerruti. 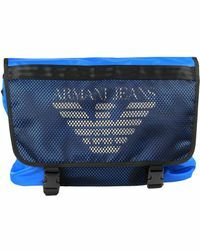 Established in 1981, Armani Jeans specialises in relaxed, denim related clothing and accessories with a contemporary twist. 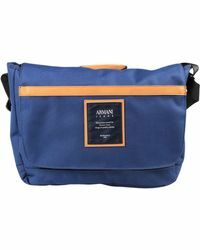 The latest collection of Armani Jeans messenger bags features eco leather contrast styles, classic logo pattern flap over bags, and denim cross-body styles. 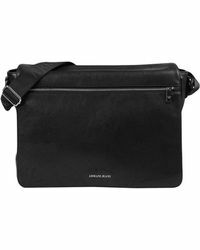 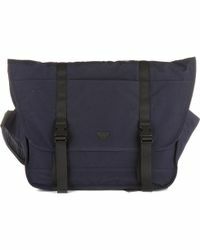 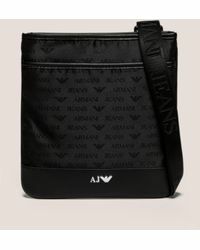 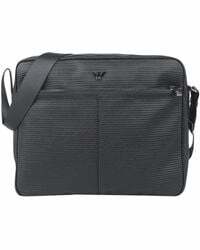 Showing 168 results for "Men's Armani Jeans Messenger"